Seychelles is a country located in the Indian Ocean. The official languages are French, English, and Seychellois Creole. Below is a selection of resources for searching for employment opportunities as a foreigner in the Seychelles. Career Jet: I’m sure you’ve heard of Career Jet. They have job search options for the Seychelles. Caterer Global: Caterer Global is a good recruitment website. Hosco: Hosco has a wealth of jobs in the hospitality industry. Expat Interviews: Interviews from an expat in the Seychelles. There you have it. The best places to find jobs in the Seychelles as a foreigner. 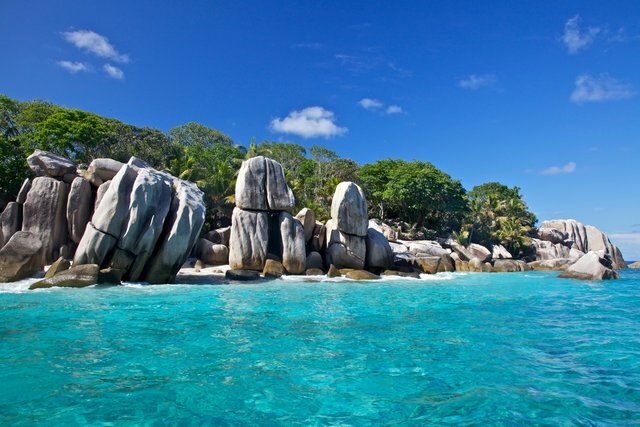 For information on visas for the Seychelles, be sure to check out my Seychelles visa page.